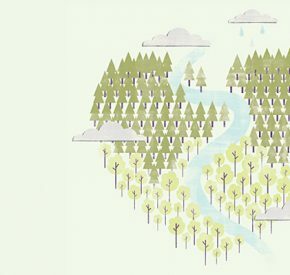 As an established family business, we’re committed to supporting the community we call home. 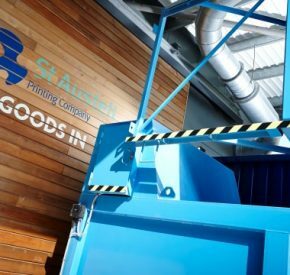 This includes working closely with local charities and organisations, and helping the economy by employing local people, some of which have been with us for over 25 years. 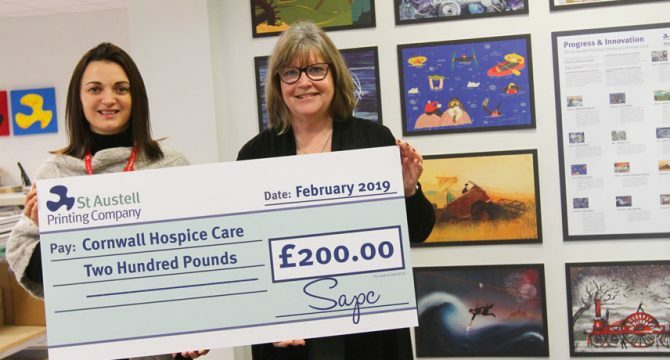 Combined with a shared commitment to our local economy is a commitment to give something back to the extended family of our local community, causes and charities. 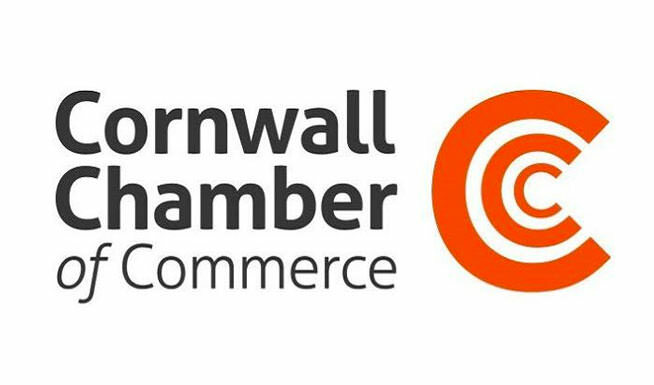 St Austell Printing Company is proud to be a member of the Cornwall Community Foundation Buuiness Club, accompanying dozens of other local businesses to make a real, positive and measurable difference to life in Cornwall by offering financial support to communities. All of our requests for financial assistance are facilitated by the Foundation, who have a number of grant application rounds throughout the year. They accommodate requests for both organisations and personal grants. 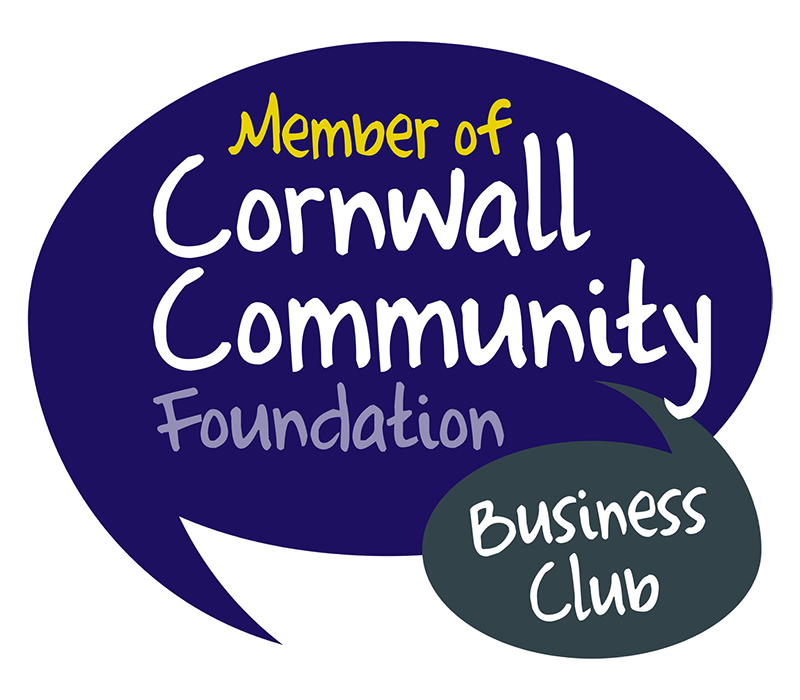 If you’d like to apply for a grant, or find out more about the Cornwall Community Foundation you can read more on their website here. 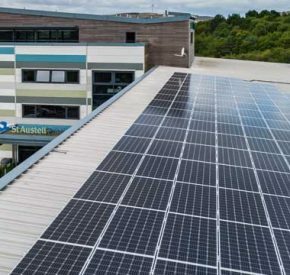 As members of the local business community, we’re supporting the innovation, creativity and diversity that have come to define industry and commerce in Cornwall. 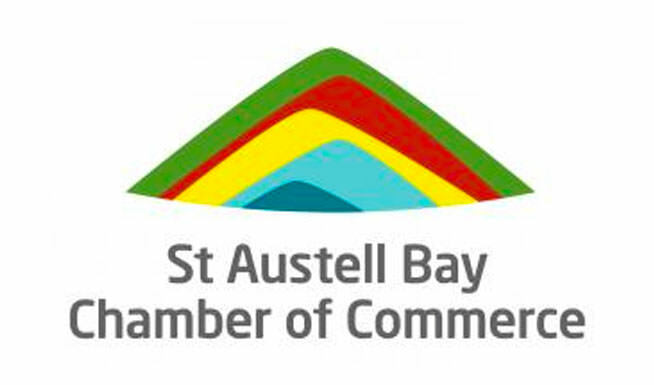 Members of the St Austell Bay Chamber of Commerce. 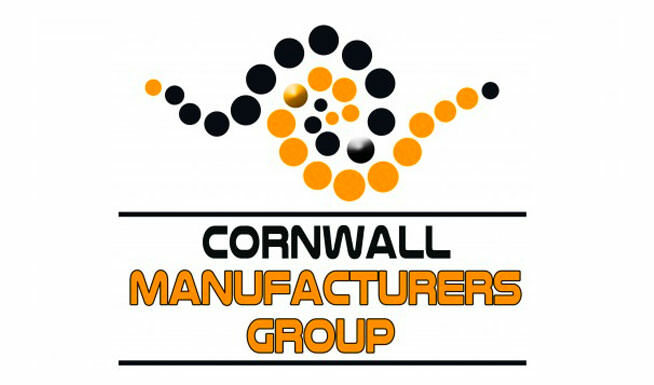 Members of the Cornwall Manufacturers Group, helping to promote and support this successful sector. 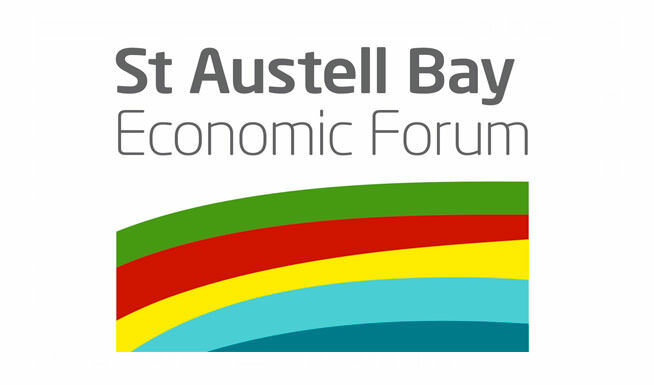 We’re a supporter of the St Austell Bay Economic Forum. Our Managing Director Peter Moody is a key member of the committee.